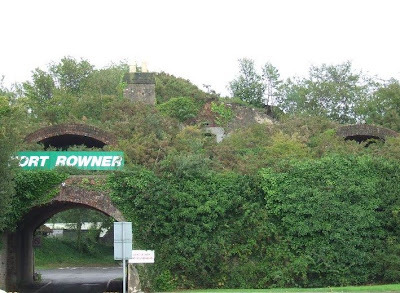 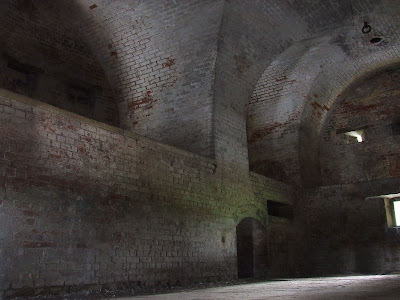 Fort Rowner was built after the Royal Commission of the country's defences in 1859. 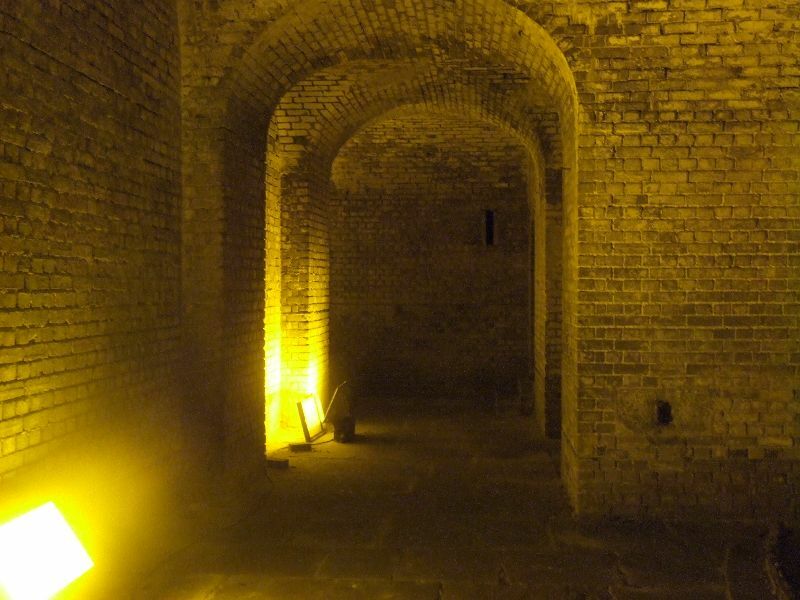 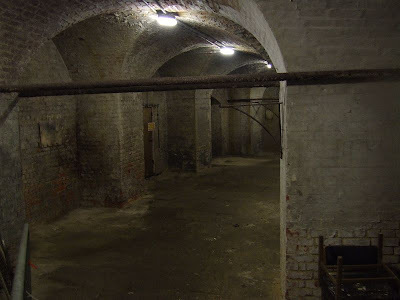 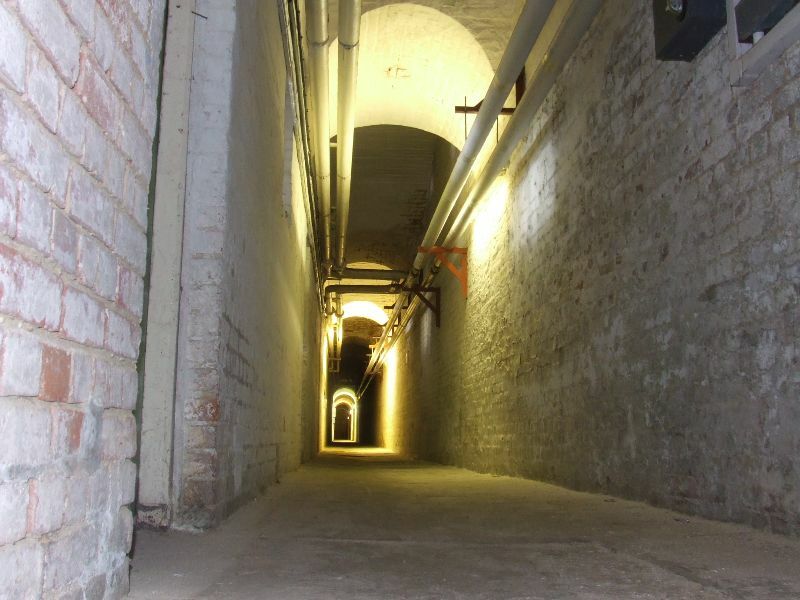 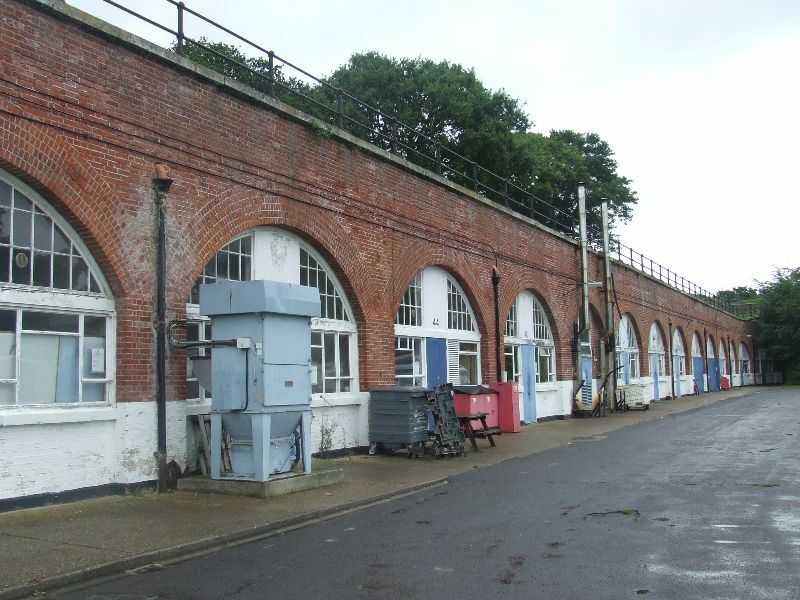 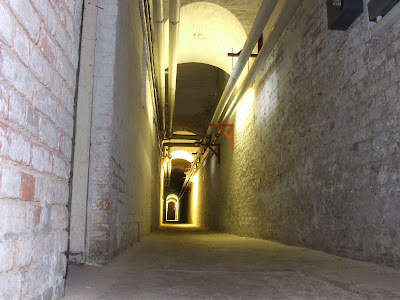 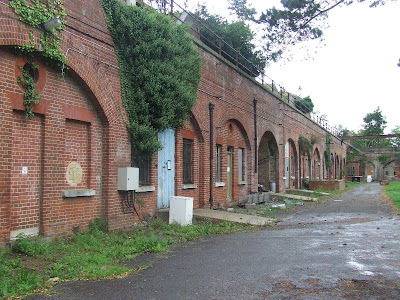 It forms part of the Gosport Advanced Line, of forts which protected Gosport from the West. The Line was made up of Fort Elson, Fort Brockhurst, Fort Rowner, Fort Grange and Fort Gomer (from North to South). 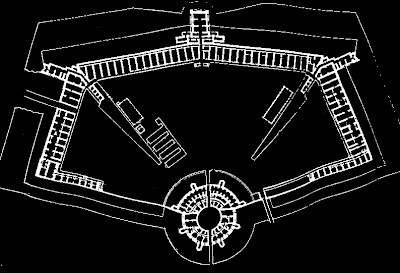 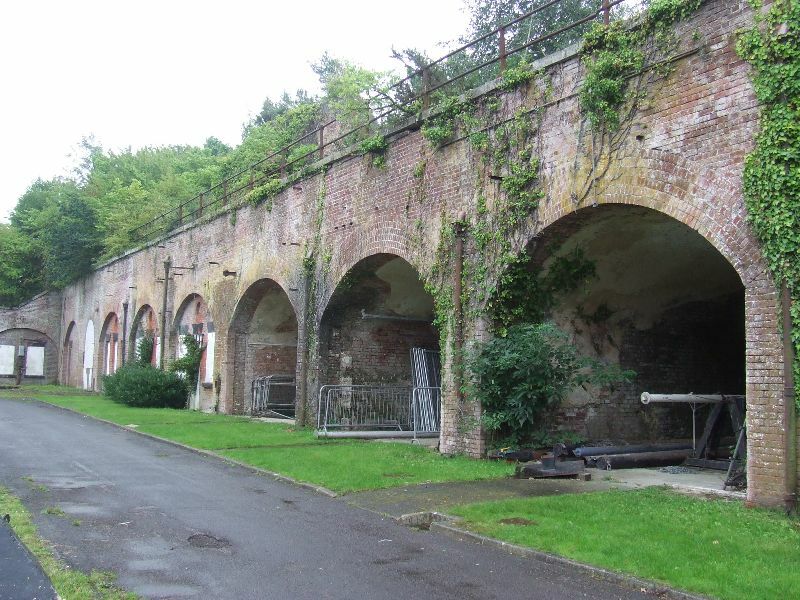 Forts Brockhurst, Rowner and Grange were all built to the same design, each with a polygonal shape, 'keep of last resort', and central caponnier protecting the surrounding ditch. 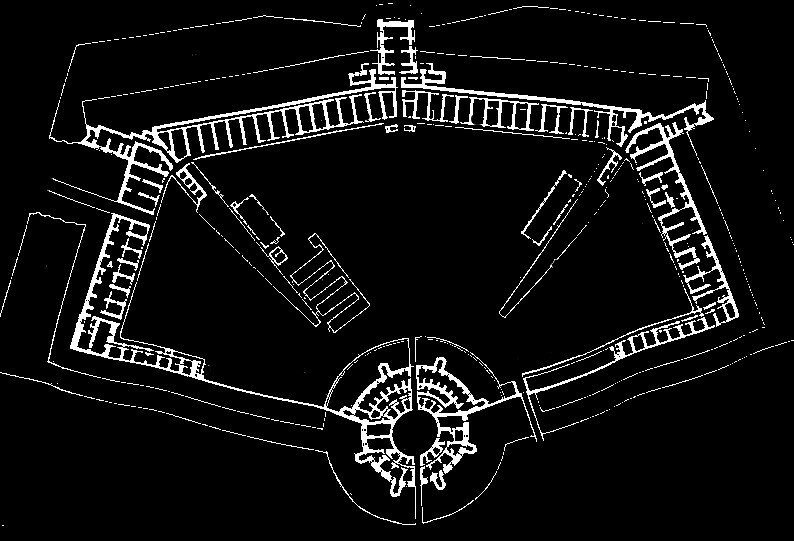 Around the central parade ground is a seemingly endless row of barack casemates, above which are Haxo Casemates for the guns. 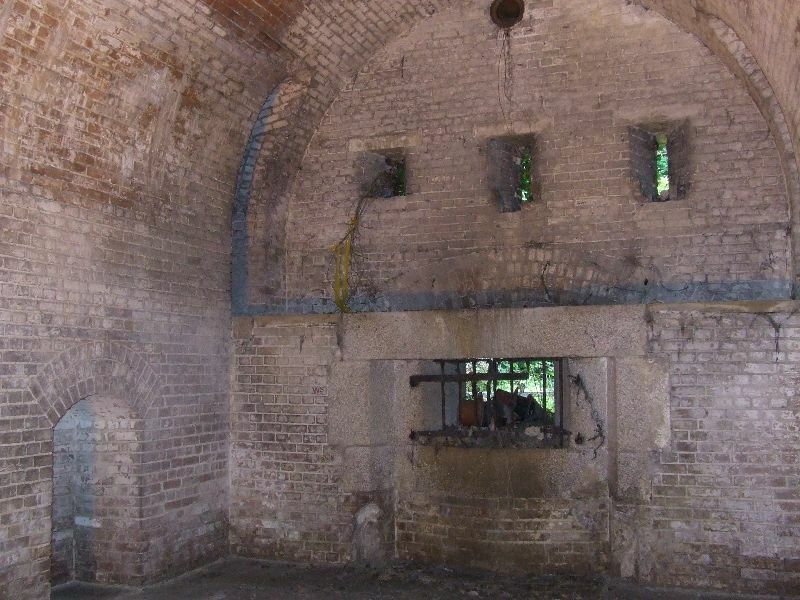 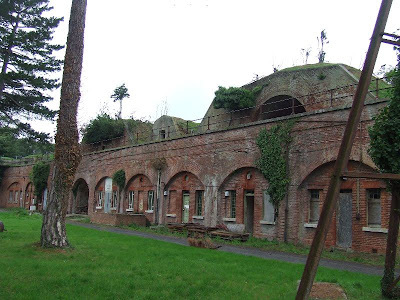 Half the barrack rooms in Fort Rowner remain in good condition and are used, the other half are derelict, some even lacking their front walls. 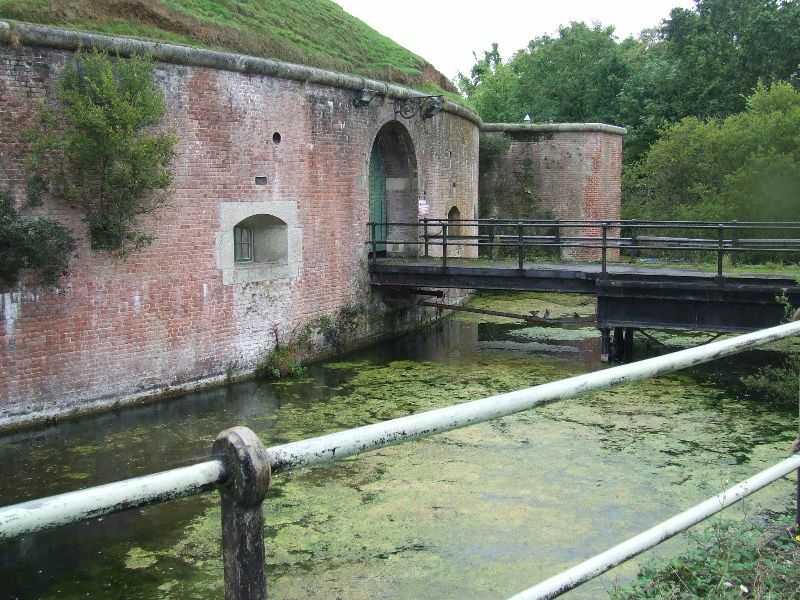 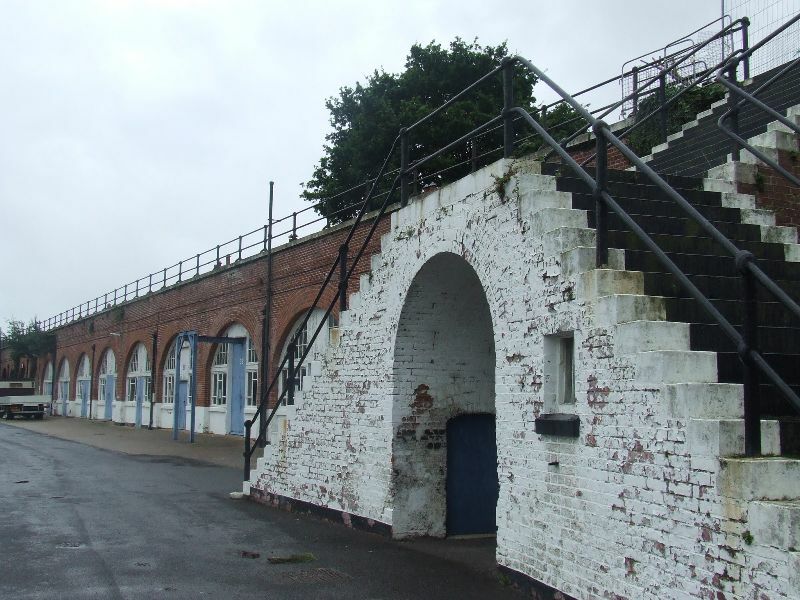 The fort remains today within the HMS Sultan Naval Base, but is mainly left to nature and a group of goats which graze the ramparts. 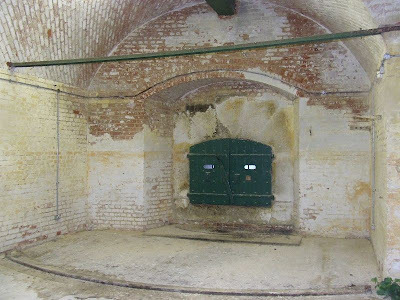 Fortunately, the Fort Rowner is opened for tours on Heritage Open Days, and one of the casemates contains a small museum of plans and old photos of the fort.